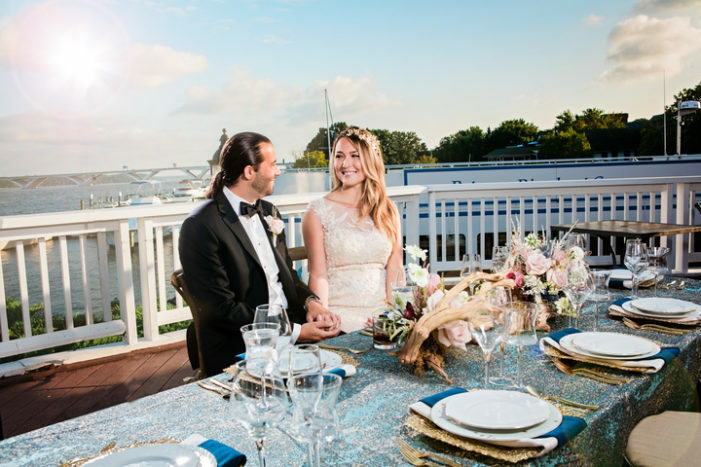 Couples planning to tie the knot in the D.C. region can take the hassle out of wedding planning at the 3rd Annual Alexandria Wedding Showcase! Discover Alexandria, Virginia’s historic charm, stunning waterside views and wide selection of world-class vendors, all in one place at the 2019 Alexandria Wedding Showcase on February 17, 2019. Come visit the Hilton Alexandria Mark Center from 11 a.m. to 3 p.m. This year’s event is bigger than ever with more than 60 vendors, a grand prize $25,000 wedding giveaway, a fashion show, demonstrations, a multicultural wedding display, and destination experts ready to lend their expertise. 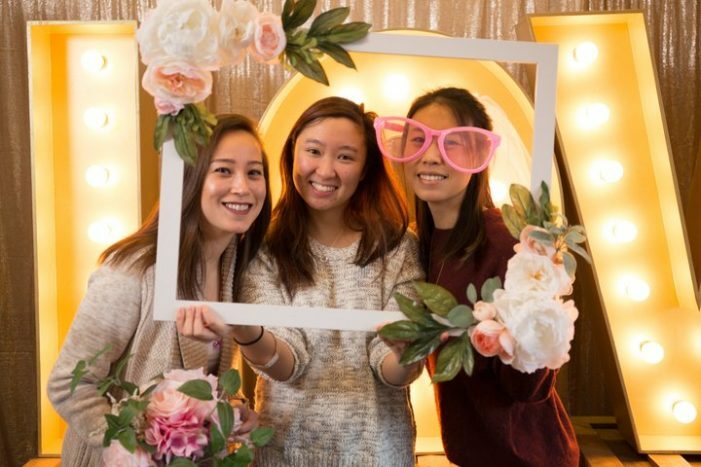 At the showcase, couples and their families and friends can visit with more than 60 world-class Alexandria wedding vendors. 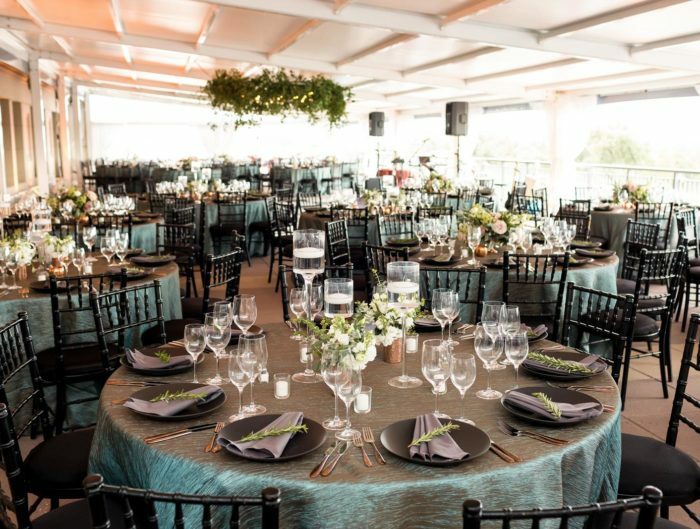 This includes bakeries and caterers, entertainment and music providers, florists, photographers, salons and spas, transportation, and hotels and other unique venues. 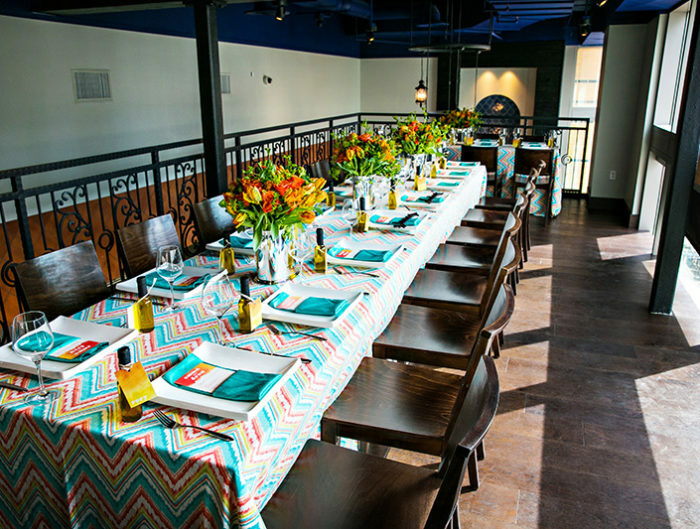 Attendees will also enjoy specialty cocktails, a fashion show, and the Not-Yet Newlywed Game. How fun does that sound?! Not only is this wedding show going to be so much fun, but it’s also an event benefiting Brides Across America. If you don’t know what that is, go check it out. This amazing non-profit is committed to gifting weddings and wedding gowns to military and first responder brides. During the showcase, 20 pre-selected brides chosen by the charity will select free gowns donated by Brides Across America. In addition, $2 from each ticket sold to the Alexandria Wedding Showcase will be donated to Brides Across America. New this year, attendees are invited to take advantage of the Alexandria Weekend Love Package at the Hilton Alexandria Mark Center. Enjoy a weekend getaway in Alexandria! The package includes two tickets to the Alexandria Wedding Showcase, at the special rate $105 per night plus tax. This is a great chance to spend time with your fiance and plan the wedding of your dreams! Attendees will have the chance to win numerous prizes. The winners will be announced at 2:45 p.m. at the showcase. You must be present to win! Check out all of the amazing prizes below. Win an all-inclusive wedding of your dreams for up to 100 guests at the Hilton Alexandria Mark Center, valued at $25,000. Visit the Alexandria Wedding Showcase website for complete rules and restrictions. Step back in history and enjoy a memorable rehearsal dinner for up to 30 guests at the charming Mount Vernon Inn Restaurant situated on George Washington’s breathtaking estate. One lucky couple will win a romantic weekend at The Alexandrian, Autograph Collection. Enjoy two weekend nights in the heart of Alexandria’s historic district along with $100 gift certificates at The Wharf and The Warehouse restaurants and a complimentary Key to the City museum pass for two. Virginia Tourism Corporation’s iconic LOVE letters make the perfect backdrop for pictures! Attendees will be entered for a chance to win a free rental of the LOVE letters. Don’t hesitate! Secure your tickets to the Alexandria Wedding Showcase today at a discounted rate. Tickets are $20 for one ticket or $15 each for two or more tickets if purchased in advance, and are $25 at the door. 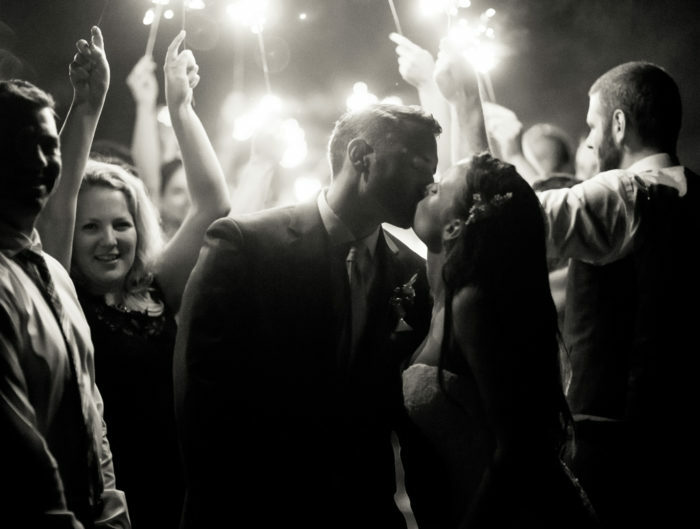 If you’re looking for amazing local ideas, check out our wedding inspiration galleries. 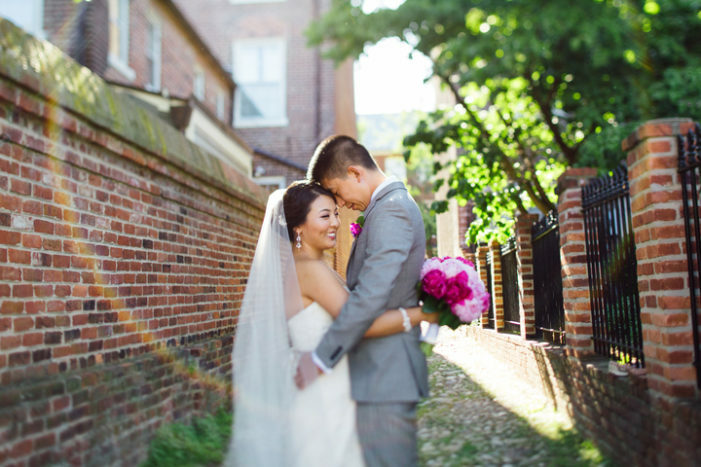 While you’re doing that, don’t miss all of our beautiful Washington DC area real weddings.